How old are your recipients? Paws and Affection places general Service Dogs with children who are 9 through 20 years old and Diabetic Alert Dogs and Companion Dogs with children under 21 years old. Our Facility Dogs are placed with adults who work professionally with children under 21 years old. Do you place dogs with adults? No. At Paws and Affection we focus on training dogs for children under 21 only. There are many service dog organizations that help people of all ages and we encourage all applicants to look at and learn about as many as possible when thinking of bringing a service dog into their lives. Where do your recipients live? Our recipients live within a 1 hour driving distance of the greater Philadelphia area and the Main Line. P&A is dedicated to offering assistance and support to the families our dogs are placed with for the life of the dog. We want to make sure our trainers can get to our recipients and our recipients can get to our facility quickly and easily to troubleshoot or problem solve at any time. What disabilities do your dogs help with? Paws and Affection dogs help children with disabilities including, but not limited to, muscular dystrophy, cerebral palsy, type 1 diabetes, anxiety and depression. To learn more about what our dogs can do for kids please visit our dogs in training page. How do I get one of your dogs? The first step is to review the criteria and eligibility requirements. If you feel you meet these requirements, please contact us to schedule a phone interview. From there we will decide together if applying for a Paws and Affection dog is the right next step. As a small organization, we have the opportunity to individualize our training program and work closely with each applicant. We welcome anyone interested in a dog to reach out as soon as possible to shorten the wait time of being matched with a dog. Because it takes two years to train a dog for placement, we encourage all applicants to apply to at least 2 additional organizations to maximize their potential at receiving the best possible dog for them. What if I am allergic to dogs? What if someone who lives/works in my home is allergic to dogs? We occasionally train non-shedding dogs for service, companion and facility work, however even these dogs are not guaranteed to be safe for someone with dog allergies. 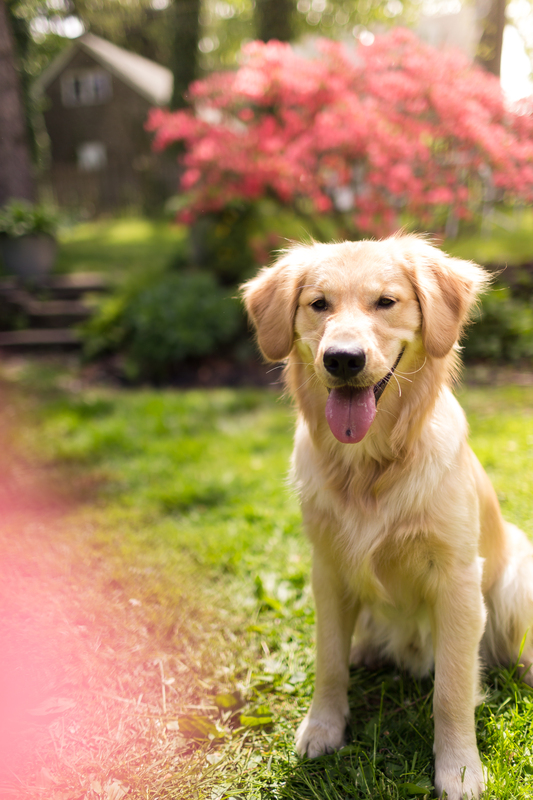 We encourage you to work with an allergist to determine if a dog is an appropriate and safe addition to your life and household. What is the cost to a recipient for a Paws and Affection dog? We charge a $5,000 placement fee to the recipient of both Service and Companion dogs. We charge the same $5,000 for a facility dog to train one handler with an additional $2,000 fee for each added handler. These fees are not a donation and do not give ownership of the dog to the recipient, but rather cover supplies, training received for placement, on-going training, and continued communication between the recipient and our training staff. What is the amount invested in each dog by P&A to train a dog from birth to placement? The total cost incurred by Paws and Affection to acquire, train and place one of our dogs from birth is $25,000. Paws and Affection covers this cost through our own fundraising efforts.